Musical Masterworks features its first in depth pre-concert talks in February! 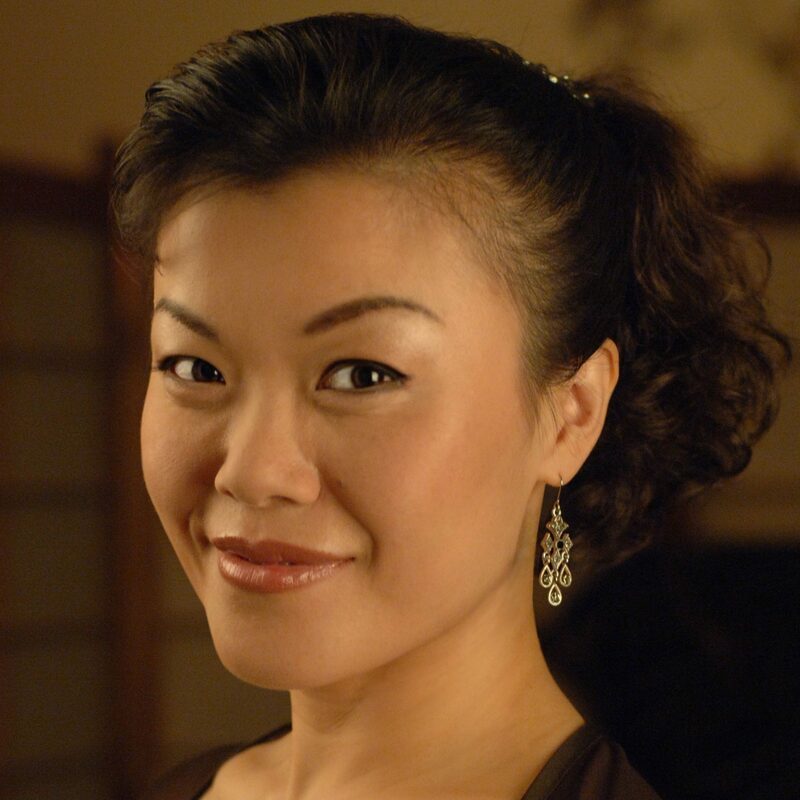 In February, we will shine a light on the relationship between Schumann and Brahms, as the elegant soprano Hyunah Yu returns to sing Schumann’s transporting song cycle Frauenliebe und -leben. Also, as part of a new Musical Masterworks venture, we invite you to join Edward Arron one hour before the February concerts for an in-depth pre-concert talk about the lives and compositions of Robert Schumann and Johannes Brahms. The February performances are Saturday, February 11th at 5pm and Sunday, February 12th at 3pm at The First Congregational Church of Old Lyme, an acoustically rich and beautiful venue for chamber music.